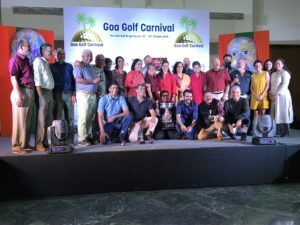 As a prelude to this report, I had written about how a love affair for Goa had led to the creation of a new golf tournament, and this report follows the successful execution of the same. 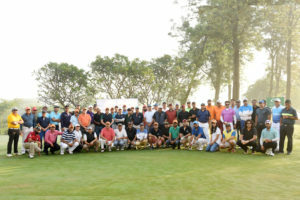 Conceived of by Suvir Ahuja, the inaugural Goa Golf Carnival had a good start with players from across the country coming to participate in the event played at the Lalit Golf and Spa Resort golf course on the 26th and 27th of Oct 2018. 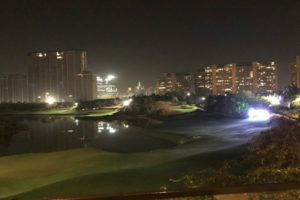 The event had two scoring formats to appeal to all level of golfers and also give it a legacy opportunity. 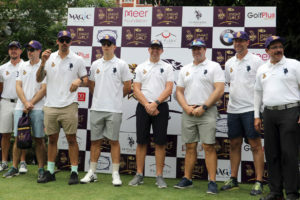 All the players were scored on both the formats which included a 36 holes gross strokeplay with the winner claiming the Goa Golf Cup and there was also a 36 holes Nett Stableford contest with the players scored off 75% of their original handicaps. 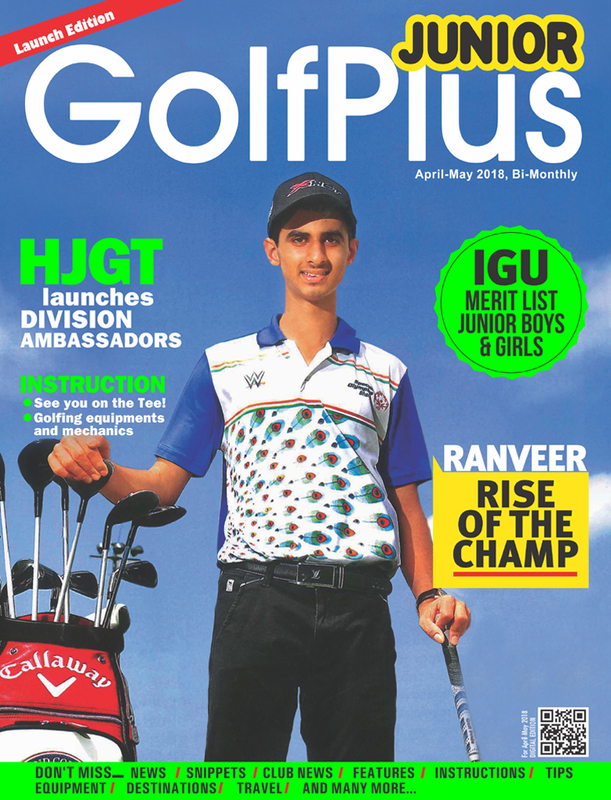 Young Tanmay Krishna from Mumbai fired one eagle and one birdie in his final round of gross 82 to win the Goa Golf Cup with a cumulative two day score of 167 (85+82). 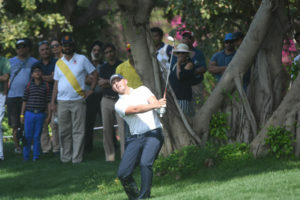 Overnight leader Lt Col Nikhileshwar from Nagpur, who opened with a 79, had a bad stretch of golf midway his second round and slipped to the third position with a combined two day score of 176 (79+97) while Sanjeev Singh Jamwal of Goa held his nerves and finished Runner up with a score of 174 (84+90). 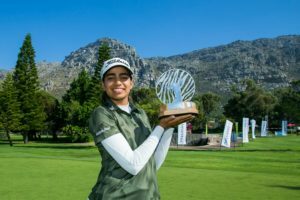 In the Nett Stableford Category, Ms. Poornima BS from Goa was a comfortable winner with a cumulative score of 65 points (32+33), while Lt Col Nikhileshwar finished Runner Up with a score of 62 stableford points (38+24). The fight for the main championship prize, the Goa Golf Cup was a close contest with Nikhileshwar comfortably in the lead till he had a disastrous 6th hole in the second round in which he dropped 6 shots. Tanmay in the meanwhile played steady golf to edge ahead and was leading at the turn. A late blemish did not make a difference as he had built up a good lead and won comfortably. There were several skills based prizes and also other contests to keep the game exciting. 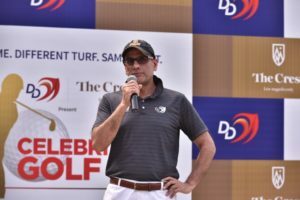 Partnering Suvir Ahuja of Proed Advisors LLP for the event were Digraj Golf Inc and the event gave an opportunity for local golfers to compete alongside good players from across the country. Supporting this new initiative help develop the sport were sponsors Golf Plus, Paul John and Athletic Drive. Apart from Golf, the event also consisted of fun elements for all non golfers as well like a ladies putting competition, visit to the Big Foot museum, private tour of the Paul John distillery and many more such activities which added to the experience of the guests. 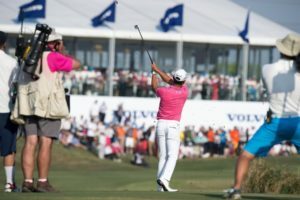 It is hoped that this event will serve as a catalyst for developing golf in Goa and also attracting golf tourism into the beautiful state of Goa.